Pour 2 oz. 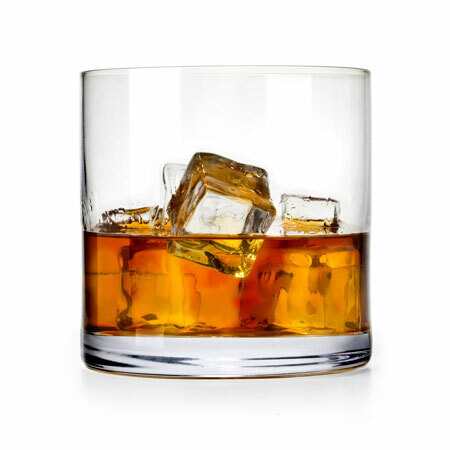 Slaughter House American Whiskey in a highball glass over ice. Enjoy.